The insufferable summer weather can ruin more than just a silk blouse. You can't exclusively blame the sweltering heat, oppressive humidity, and spontaneous rain storms for dampening your natural radiance. We even get betrayed by our beloved daily moisturizer, which along with sweat, clogs pores. Time for a new skincare romance. 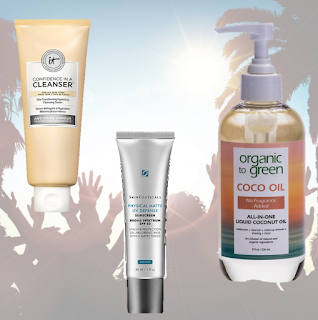 Meet the best summer products that will restore your healthy tone and texture to make you fall in love with your skin. After a weekend in Vegas, our skin (and wallets) needed some TLC. Days poolside in the Cabana with cocktails, followed by nights on the town, resulted in a forehead breakout and tired, dull eye area. We were in major need of a skintervention and sought the unparalleled benefits in this cleanser. It is a multitasking miracle product that immediately calmed our inflamed skin, and went to work repairing and rejuvenating our depleted skin. The results were instantaneous - after a single wash our combination skin looked healthier and more hydrated. This powerful cocktail of anti-aging ingredients will keep us nourished for the rest of the summer. Keep this potion in your pocket for instant protection from the sun, pollution and frustration. There's nothing worse than slathering on SPF only to find that it rubs in like clown makeup. We love this product because it's pigmented and matte, for a flawless finish so there's no risk of looking like a Times Square performer. It's small enough to keep in your purse and be pulled out a moments notice when the sun starts beating down. Also add a dab to your neck and ears to avoid pesky sunburns, and extend your afternoon rosé all day. 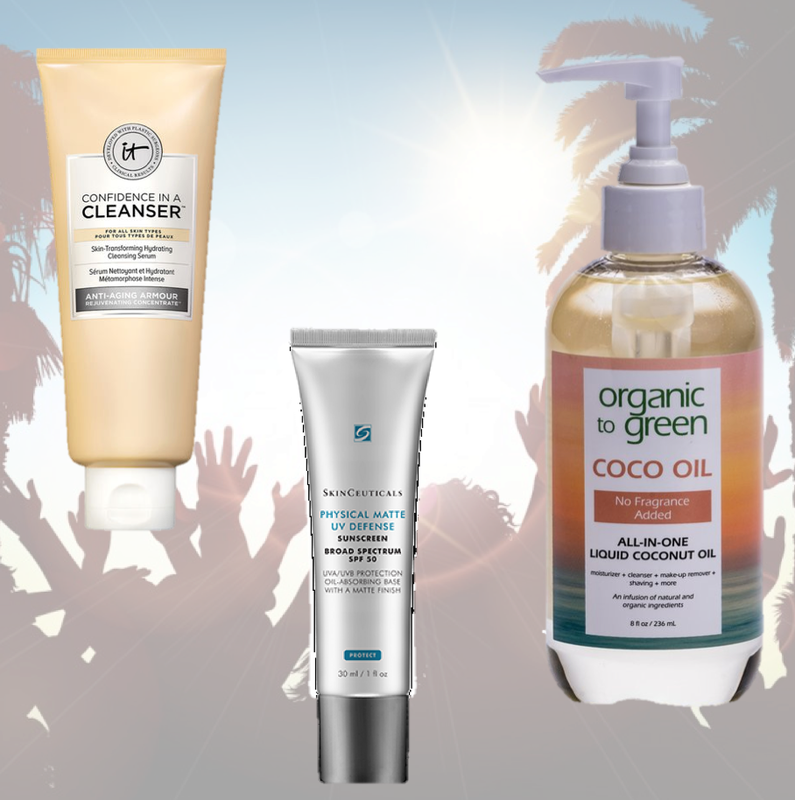 Organic to Green’s Coco Oil is widely popular due to the fact that it never turns solid and there are more ways to use it than you can imagine. No seriously, it’s a jack-of-all-trades that has a surplus of beauty benefits. Coco Oil is made with 100% pure and gentle coconut oil and unlike most of its kind, It is non-greasy and absorbs quickly into the skin without clogging pores. Blended with additional organic and natural botanicals – and now with no fragrance, it's an easy way to care for the body. Bonus, it works for the most sensitive and allergy-prone skin types, this product is perfect for sharing with your buddy (or baby).